Christopher Satanek is a Cyber Intelligence Analyst at CIS on the Multi-State Information Sharing and Analysis Center (MS-ISAC) and Elections Infrastructure ISAC (EI-ISAC) Cyber Intelligence Team where he tracks current cyber threats to state, local, tribal, and territorial governments. 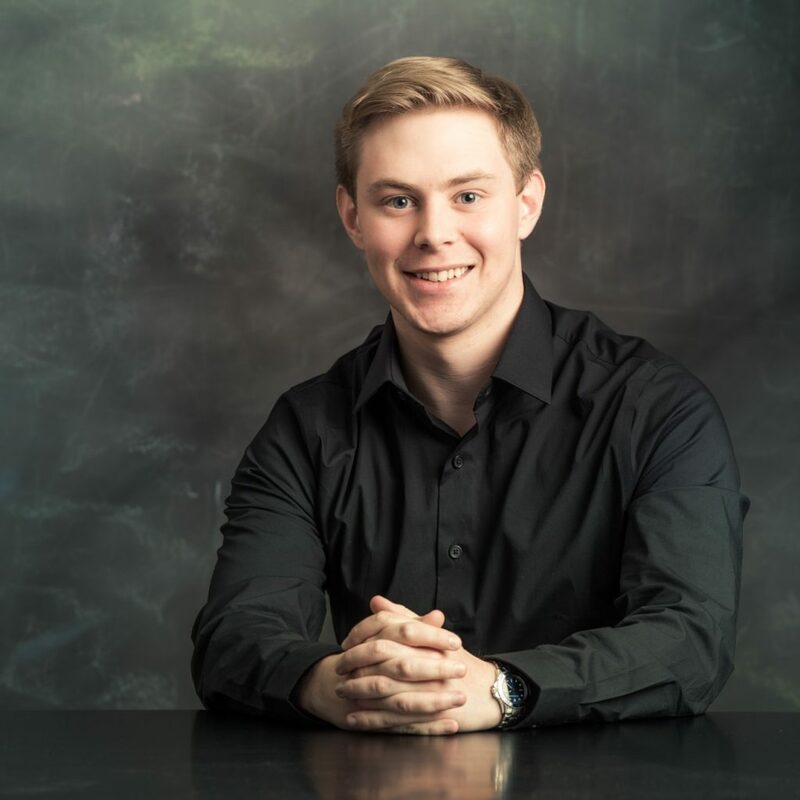 Chris joined the Intel Team in June 2017 after graduating from Mercyhurst University with a Bachelor of Arts in Intelligence Studies and a Minor in Data Science from the Ridge College of Intelligence Studies and Applied Sciences. Chris passed the GSEC certification in 2018 and continues to pursue additional knowledge in the field.